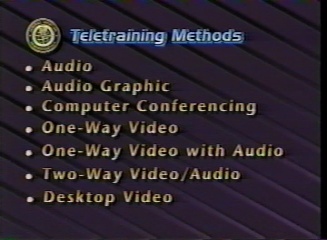 Video Teletraining was produced by the Federal Aviation Administration to educate on the various aspects of teletraining. 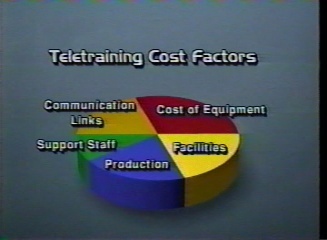 These include choosing the most effective teletraining method for your outcome, the advantages and disadvantages of each of the many methods in terms of cost, interaction capabilities and quality of presentation. 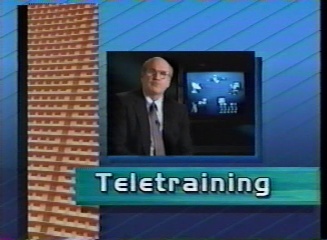 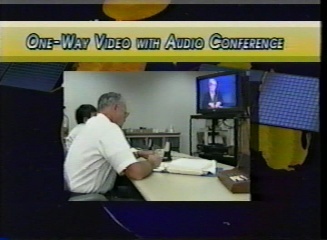 This DVD was produced in 1994 so it doesn't address the teletraining opportunities available via modern internet teletraining tools but the issues that are discussed are just as relevant to these newer technologies as they are to the older, but still well known and used technologies. 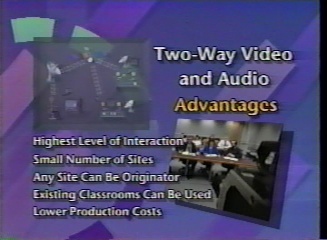 This DVD has a runtime of approximately 19 minutes.